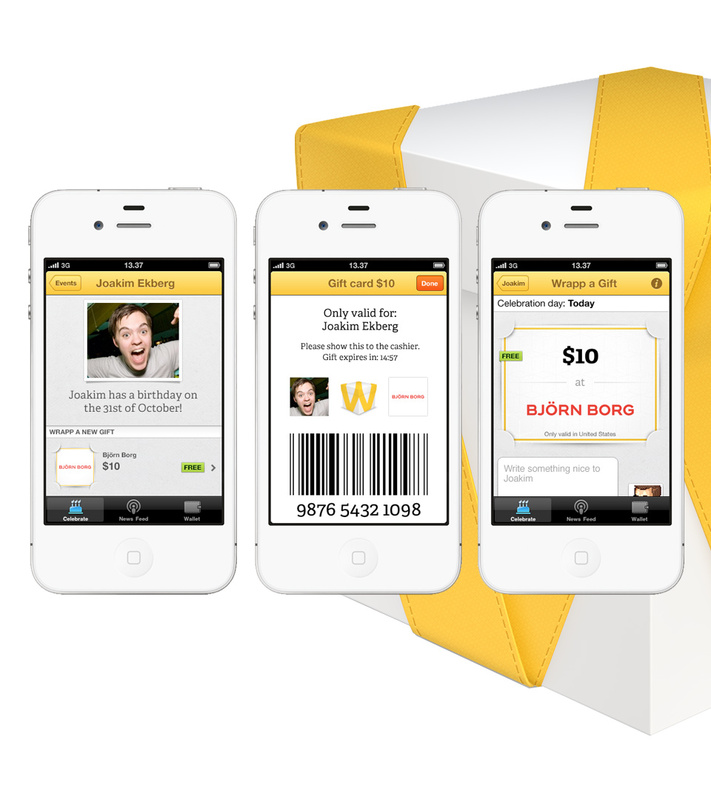 The concept of Wrapp was: Free giftcards from retailers, that you can only give away to your Facebook friends. Our task was to find retailer partners and help convince the market that Wrapp was the best thing since sliced bread. Nothing sells like your friends. That's true for Wrapp, where retailers get recommended by the friends that give you the gift card. It's also true because Spook got 35 of the biggest Polish retailers to sign up as Wrapp partners.